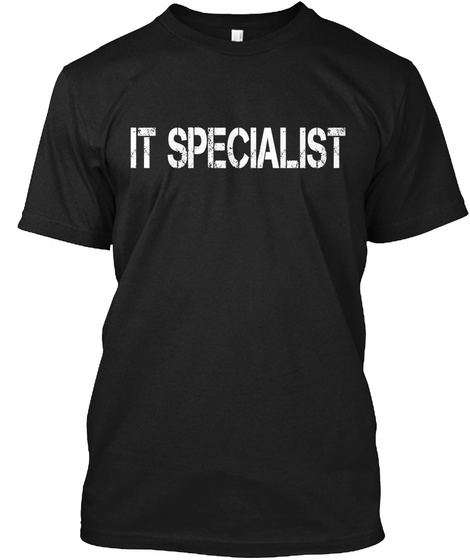 IT Specialist Limited Edition T-Shirt! Are you an IT Specialist? 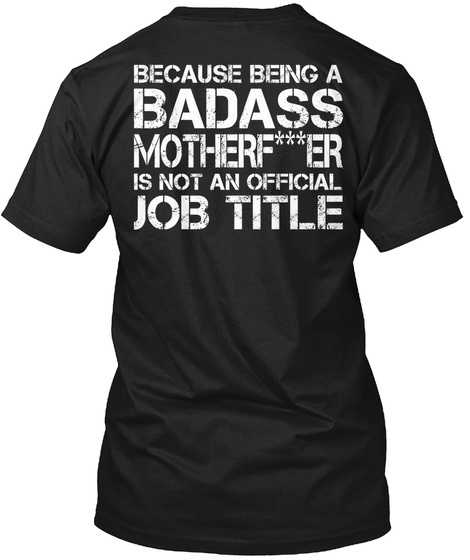 Then this Limited Edition T-Shirt is just for you! This will make for a great gift too! 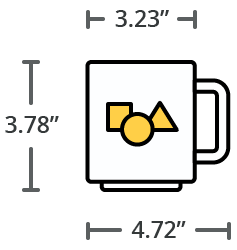 Normally $31.95, but since you are an IT Specialist, we decided to drop down the price to $21.95 today!